Looking For A Great Night Out in Bali? If you are looking for a great night out in Bali look no further than Meads Beach Bar & Grill. We offer the freshest seafood around, amazing imported steaks and beef from Australia and New Zealand, Pizza, Pies and more. And our service can’t be matched. Meads in Bali offers unparalleled service in Bali that can’t be matched even at 5 star hotels. 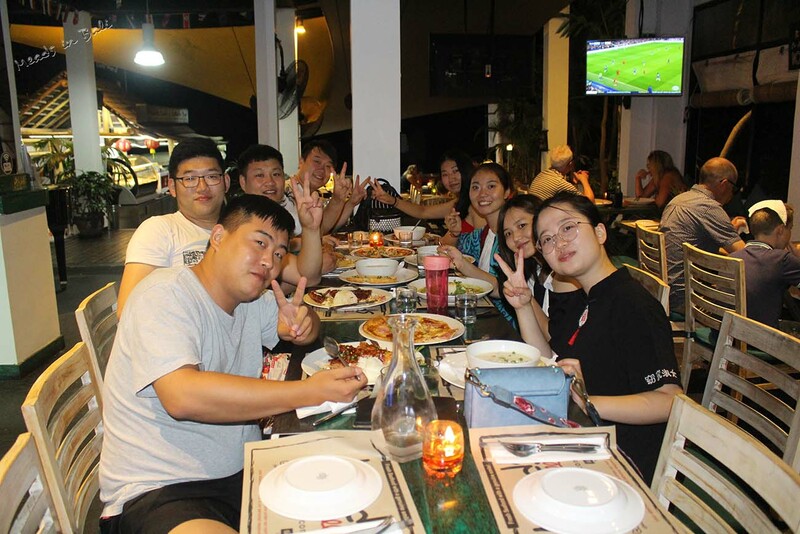 Our warm and friendly staff will get your order right every time, serve your food in the proper order 9where else in Bali can boast that?) and will be cooked to perfection. That’s why Meads Beach Bar & Grill is consistently ranked as top quality for food and service year in and year out. Meads in Bali, trying to do something better every day so you get the best experience possible on your holiday to Bali.